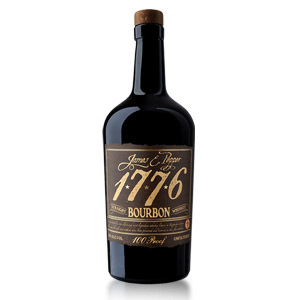 James E. Pepper, a historic brand purportedly established in 1780 (NOT in 1776) but mothballed in 1958, was distilled at several sites in Kentucky including the long-abandoned James E. Pepper distillery in Lexington, KY. 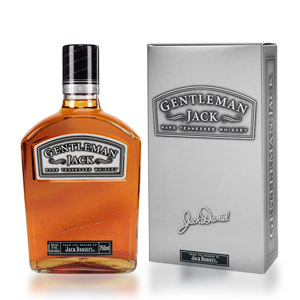 In 2008 the rights to the brand were purchased by the Georgetown Trading Co., and re-launched as a line of several bourbons and three ryes using sourced whisky from various distilleries. The rye bottlings, like many modern rye whiskies, are made at LDI (now called MGP) in Indiana. The bourbon bottlings were originally contracted out of the Corsair distillery in Kentucky, but are now all sourced from MGP as well. The Georgetown Trading Co. announced in 2016 that the historic James E. Pepper distillery in Lexington would be renovated and reopened as a craft distillery and museum, and began distillation again in December of 2017. Bottles available today (2018) are still from MGP. Note that the company has announced that whiskies made at the new distillery will have distinct labels, and that sourcing of bourbon and rye from other distilleries for the 1776 brand will continue, although initial runs from the new distillery’s small output may be blended into the contracted juice. This bottle (labelled Straight Bourbon) is 100 proof (50% ABV) and is not chill-filtered. The MGP bourbon comes from a high-rye mash bill (likely their 60% corn, 36% rye and 4% barley one) — although note the James E. Pepper website lists it as “over 38% rye”, which is either a mistake, or an indication that MGP is producing a custom recipe for Georgetown Trading. I’ve complained in the past (and will continue to complain in the future) about the prevalence of sourced whiskey in so many modern bourbon brands. I am, however, impressed with Georgetown Trading Co. for both their transparency about the source of their juice as well as their follow-through in actually opening a new working distillery. Also, MGP makes some excellent whiskey. Let’s see if this qualifies. Nose: Needed some time to wake up after pouring from a fresh bottle. Although still very shy, the aroma reveals deep sugary fudge, cherry cordial, and a dark resinous furniture polish. Brooding, if I’m allowed to anthropomorphize. Palate: Medium bodied. Tannic, with an eye-searing tongue burn up front. After wiping my eyes with as much manliness as I could muster… nope, still burning, hold on… “Small sips, man, c’mon… small sips.” Ok. Black forest cake (chocolate and cherries), fudge again, black walnut sawdust, drippy tree resin, and more furniture polish. Still brooding. Finish: Of medium length. Cocoa powder (dry, dusty), drying barrel tannin but no charcoal bitterness. Fades without changing. With Water: A hearty splash of water does little for the aroma, although it does dampen the tongue burn a bit. For that alone, try a little water (or even ice) with this one. The finish also picks up a little welcome herbaceousness – perhaps mint. Overall: Woah. This is some serious-business bourbon. 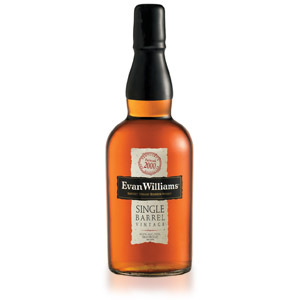 Deep, dark, sweet, and pungent, this blows the socks off of the last bourbon I reviewed, and is $13 less per bottle. If it weren’t for the lack of presence on the aroma, this would give Buffalo Trace a run for the “budget” bourbon on my shelf. 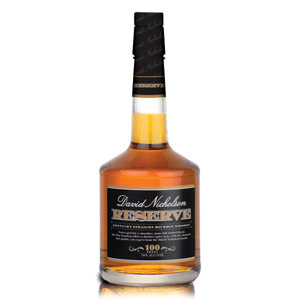 Definitely a good value bourbon, and worth some attention. 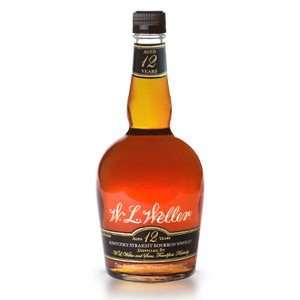 I have noticed some disparities in pricing – make sure you’re seeing this in the same range as Buffalo Trace ($27 for me), not in the Michter’s range ($40 for me). 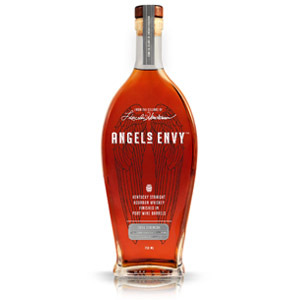 For what it’s worth, this bourbon makes excellent Old Fashioneds… big and bold and stands up well to both bitters and ice.